CLOSEOUTS. 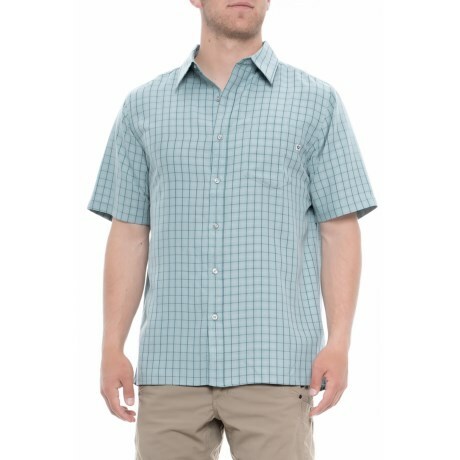 A versatile button-up that exudes casual style, Marmotand#39;s Blue Granite Eldridge shirt features a soft rayon blend and a subtle checked pattern. Available Colors: BLUE GRANITE. Sizes: L, M, XL, 2XL, S.